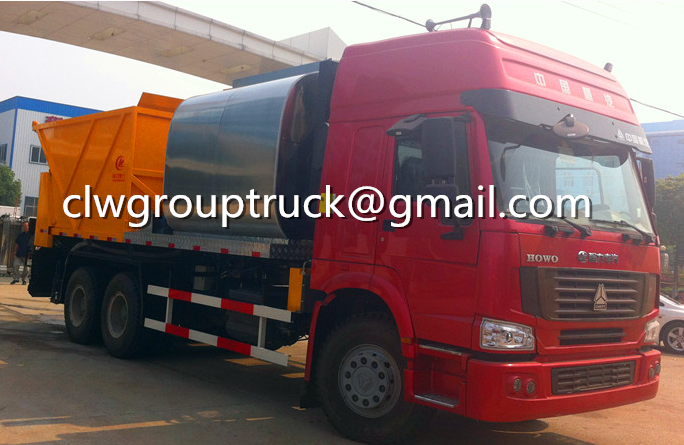 D10.31-50 China Heavy Duty Truck Group Co., Ltd. 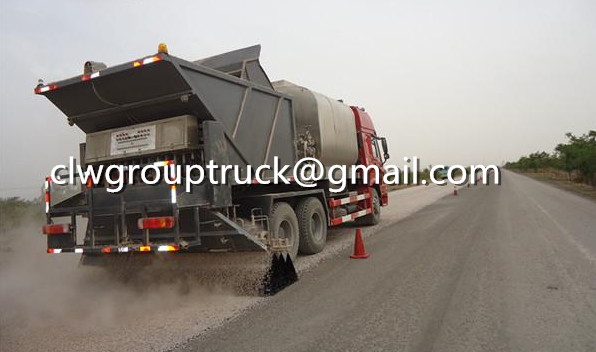 Effective volume of tank:7.78Cubic metre;Transport medium:emulsified asphalt,density:0.9ton/Cubic metre. 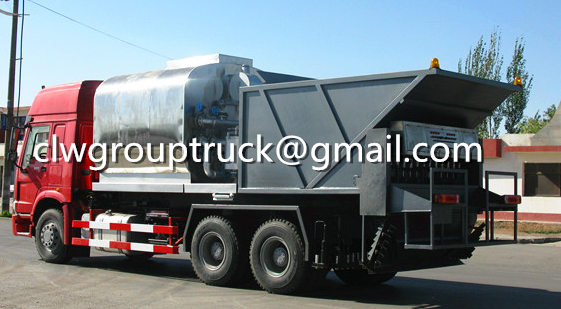 Tank size(long/The major axis/Short axis)(mm):2240/2190/1860(Actual size2400/2350/2020,Thickness of insulation layer80mm). 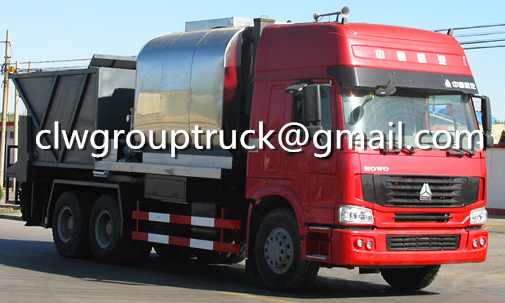 Wheelbase/Vehicle length/The corresponding relationship(mm):4325+1350/10200/2750;4300+1400/10225/3025. 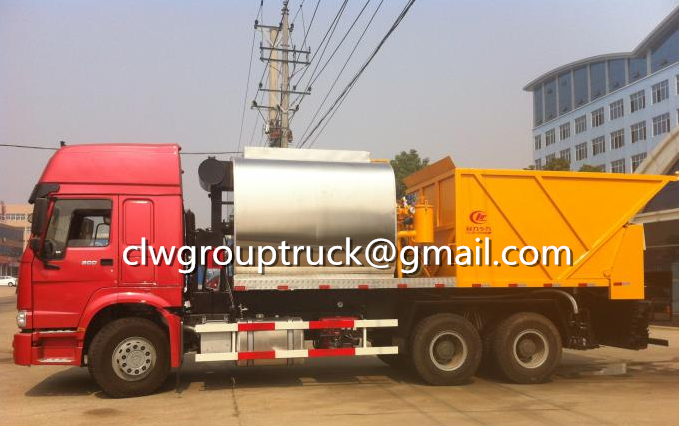 Protective material:Q235Acarbon steel,Connection mode:The left and right sides and the rear lower part are protected by welding connection,Rear section size(mm):120*50,Rear protection height(mm):450.ABSSystem model for:4460046300,Production enterprises as:WABCO vehicle control system(China)Limited company. Traveling data recorder with satellite positioning function. The optional front exhaust system. Optional speed limiting device. OptionalD10. 28-50Engine time,Net power204kW,VINbyLZZ1BLMEX x x x x x x x x x x x(Wheelbase for4025+1350mmand4000+1400mm),LZZ1BLMFX x x x x x x x x x x x(Wheelbase for4325+1350mmand4300+1400mm,4600+1350and4575+1400);OptionalD10.31-50andD10. 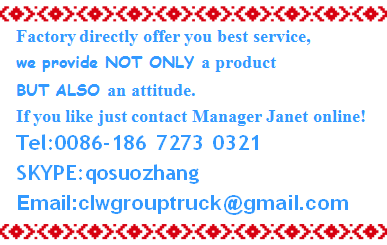 Control system for vehicle production enterprises(China)Limited company.